UFC 229 is set to go down tomorrow night (Sat, Oct 6, 2018) from inside T-Mobile Arena in Las Vegas, Nevada, with the main card is fully stacked and loaded. The main card starts on pay-per-view (PPV) following preliminary bouts on Fox Sports 1 and UFC Fight Pass. 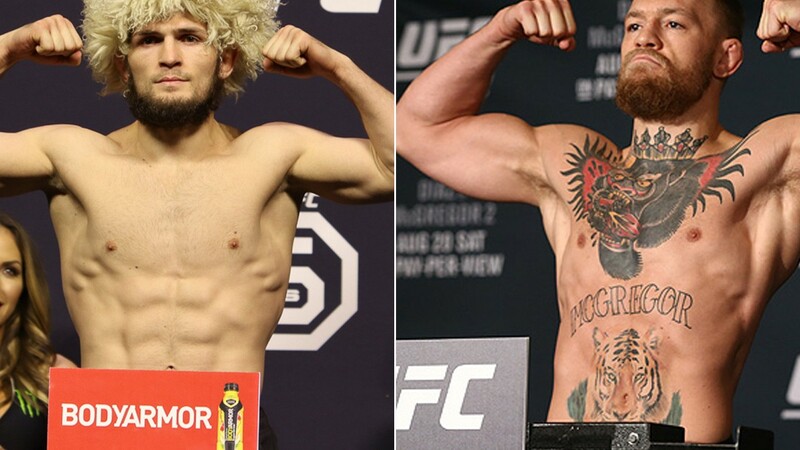 In the main headliner, lightweight champion Khabib Nurmagomedov will put his strap online against former UFC champion Conor Mcgregor, who’s returning to UFC Octagon after two years of absence. Meanwhile, in the co-main features a former interim champion Tony Ferguson will clash against Anthony Pettis in a hope to face the winner of headlining bout. All the fighters will step on the scale today before their Saturday’s bout. The official weigh-in will begin at 12 pm ET, and the ceremonial video will start at 8 pm ET.